Great experience, breezed through it in less than 3 days, without making an effort to. It just happened. Cain was due a re-read anyway, and this was an expedient and hugely entertaining way to go about it. 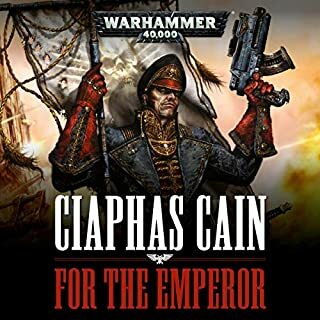 It's been about 10 years since I last read For the Emperor, and I have to say that it was every bit as entertaining as back then, if not more so. I hadn't heard much of Stephen Perring outside of audio drama appearances, but he nails Cain pretty well. 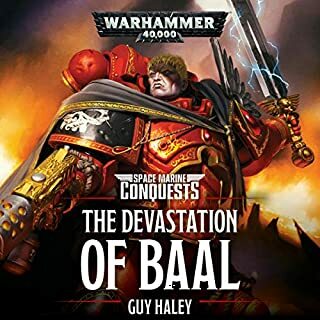 What neither the Black Library site nor Audible tell you though is that he's not the only narrator - I was worried they'd have our Lady Inquisitor's annotations read by Perring as well, but they picked Penelope Rawlins for those, with Emma Gregory for some excerpts within the editorial notes. It truly was a perfectly handled adaptation. I pray that they will be recording the rest of the series in the same way, and I'll buy them all. While a little bumpy in places, Michael R. Miller's debut novel had me excited. 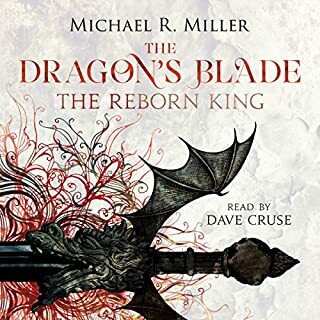 Characters grow nicely throughout, and the very competent narration gives the whole audiobook a classic Fantasy feel. 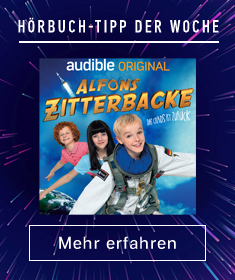 I am eager to dig into the sequel already. Global war devastated the environment, a zombielike plague wiped out much of humanity, and civilization as we once understood it came to a standstill. But that was a thousand years ago, and the world is now a very different place. Conflict between city-states is constant, superstition is rife, and machine relics, mutant creatures, and resurrected prehistoric beasts trouble the land. Watching over all are the silent Dreaming Cities. Homes of the angels, bastion outposts of heaven on Earth. I've got to say, I absolutely loved the eccentric, down to earth first person narrative from the moment I read an excerpt a couple of months back. Abney's account of the events is wonderfully commentated, full of introspection and a tone that makes you feel like you are sitting right with him as his audience. At times stern and preachy, at others emotional, and whimsical at yet others, it drew me in and made me forget the world beyond my headphones. And then there was Quinn, with his pair of swords and handgun at his hips. Enigmatic yet easy to like, the man made for a strong character to lead mother and son through the wilderness, giving commentary and explanations about the world they inhabit along the way. While many questions about him are left open by the end of the novella, I never felt like he was out of touch or too mysterious. Seeing his relationship with Abney develop throughout was delightful, and even a little sad. I am honestly stoked to see him again in the sequel, The Ghoul King. This is yet another example of Haley's worldbuilding skills, which I have long admired. Everything clicks together, while still leaving room for further exploration and instilling a sense of longing for more in the reader. There are so many things left to find out about this world, its inner workings and the nature of the angels. Guy Haley has created a rich environment that he will hopefully elaborate on through many more stories in the future. 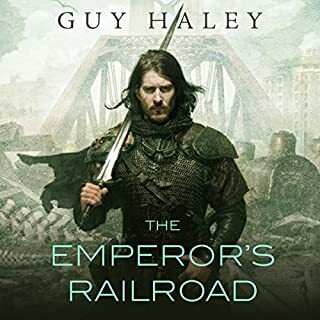 The Emperor's Railroad is a wonderful blend of themes, and underlines the old saying that technology can feel indistinguishable from magic. The whole world design, the references to real places and musings about mankind's hubris, it all comes together to create something grander than the sum of its parts.